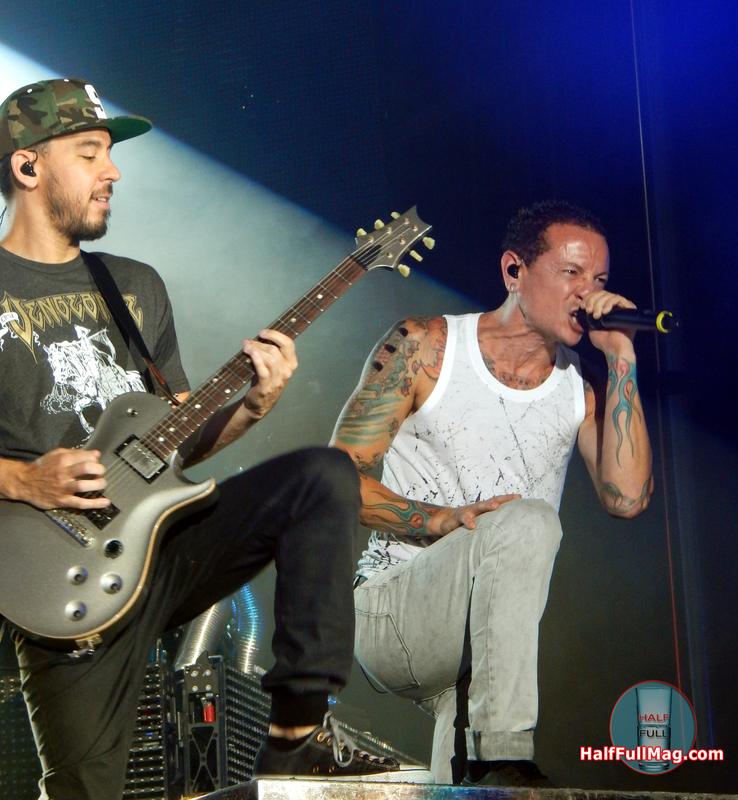 Linkin Park performing in Tampa, Florida on August 9, 2014. 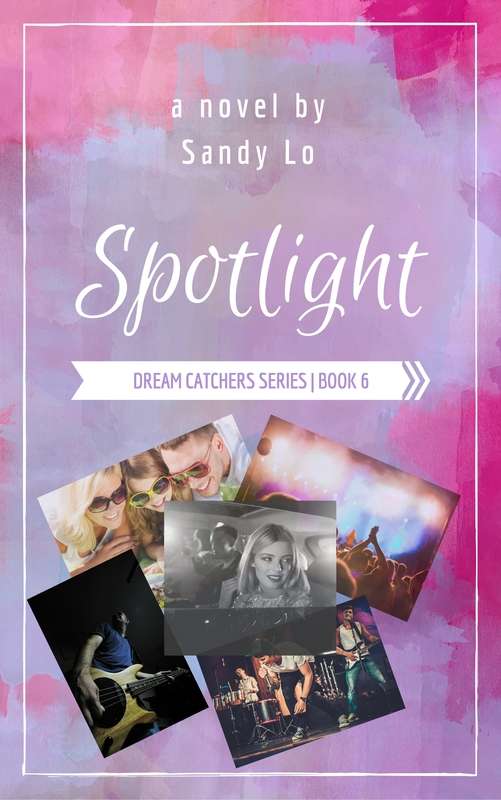 Photos by: Sandy Lo (@AuthorSandyLo). 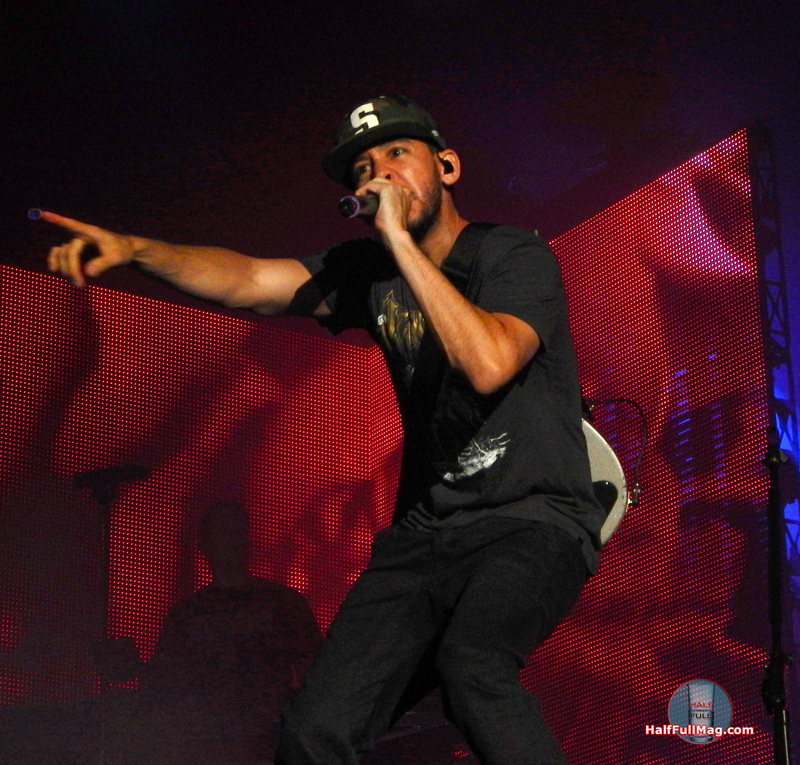 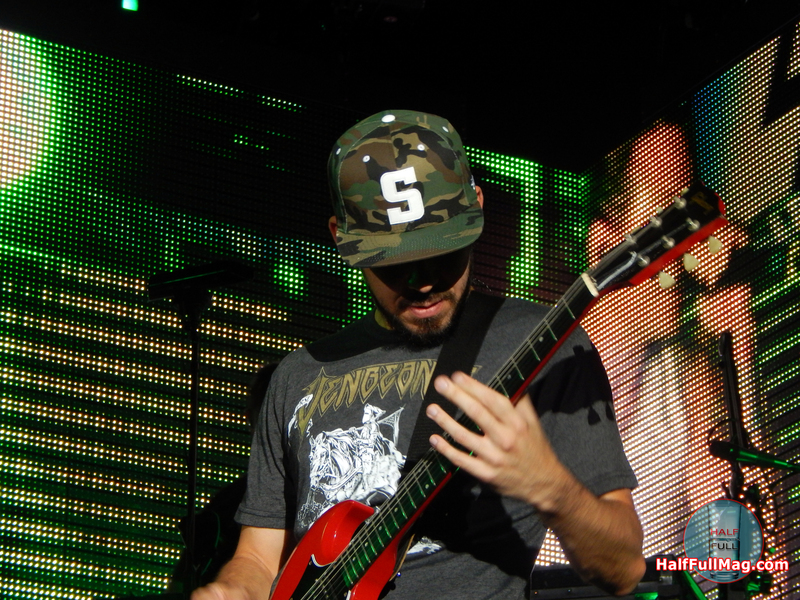 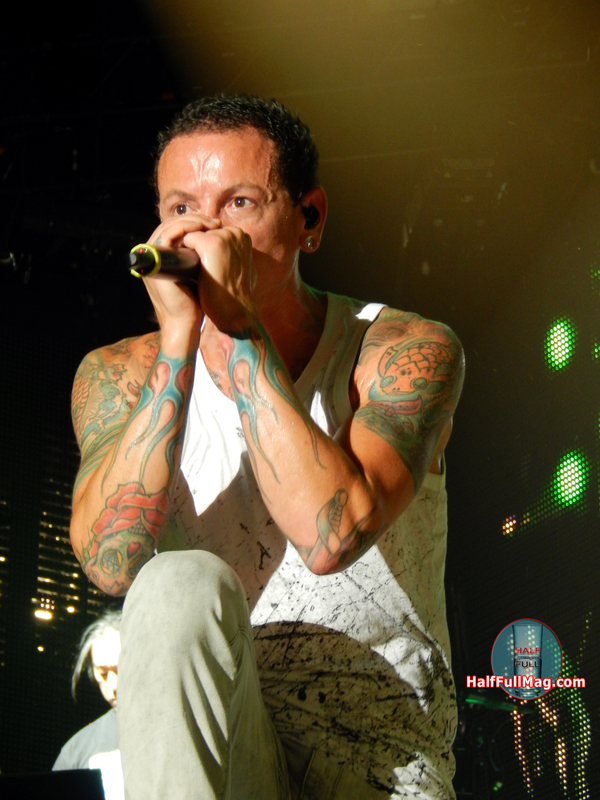 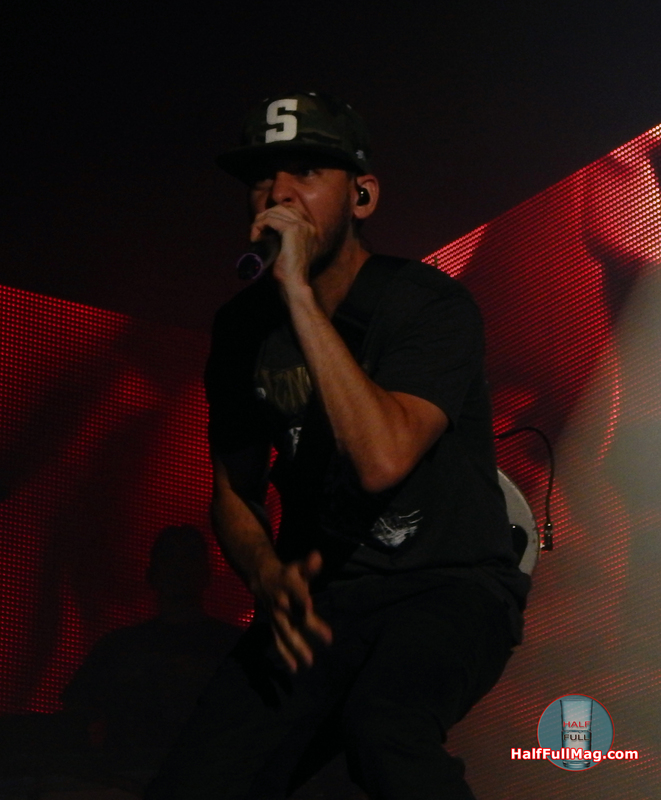 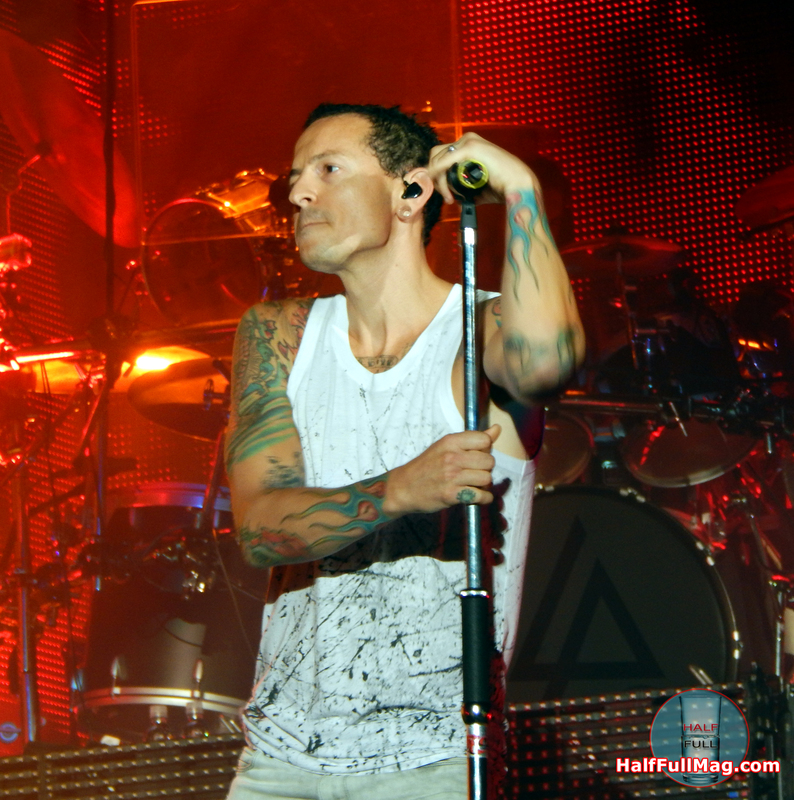 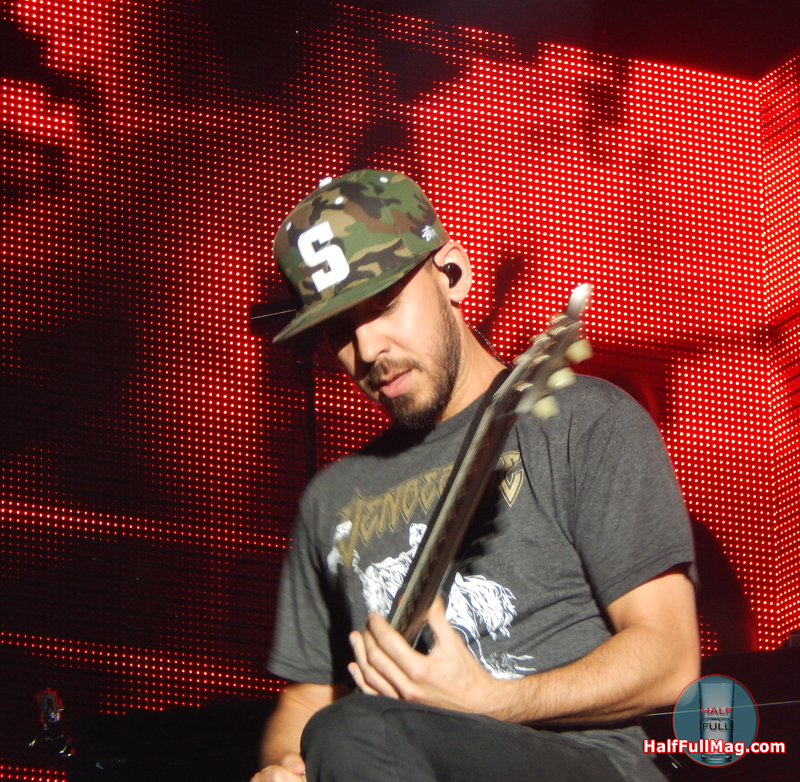 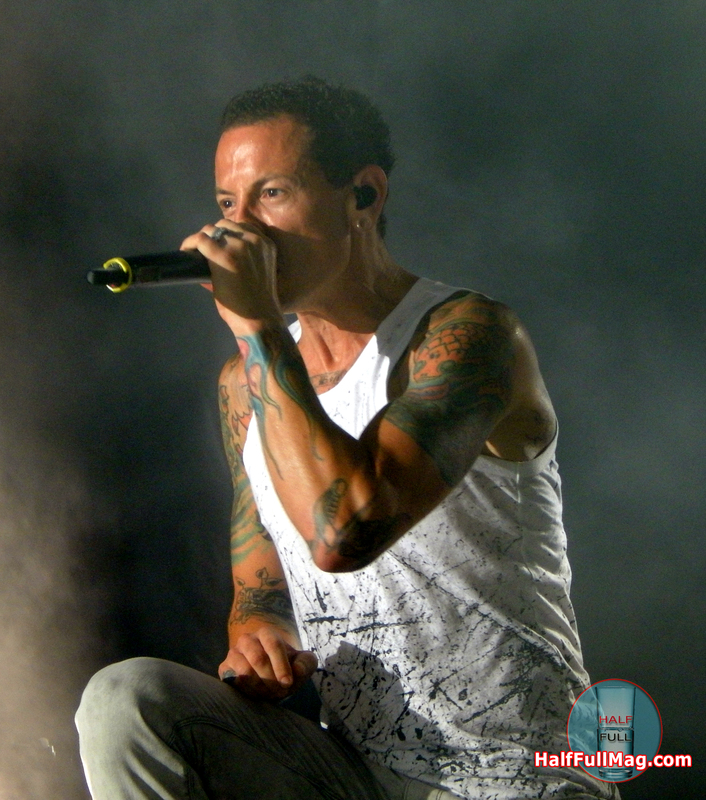 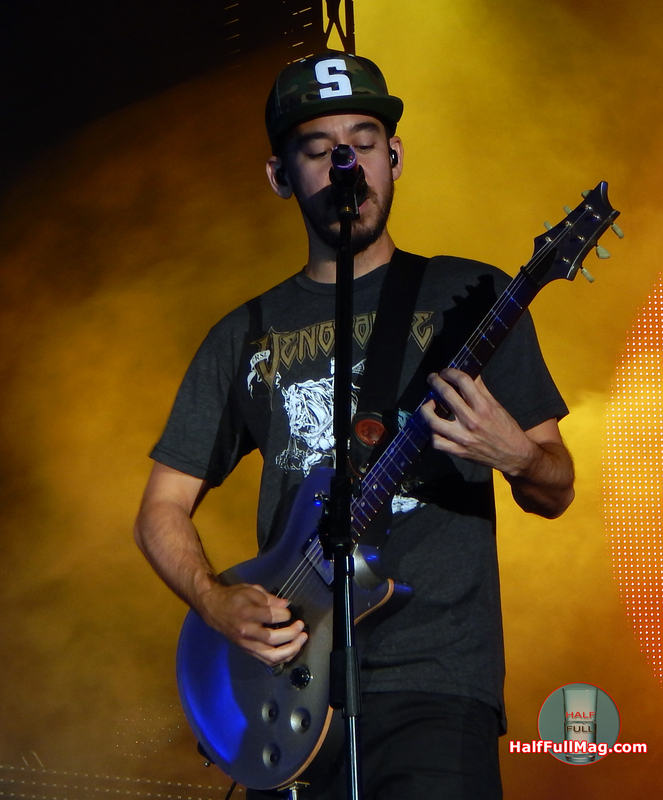 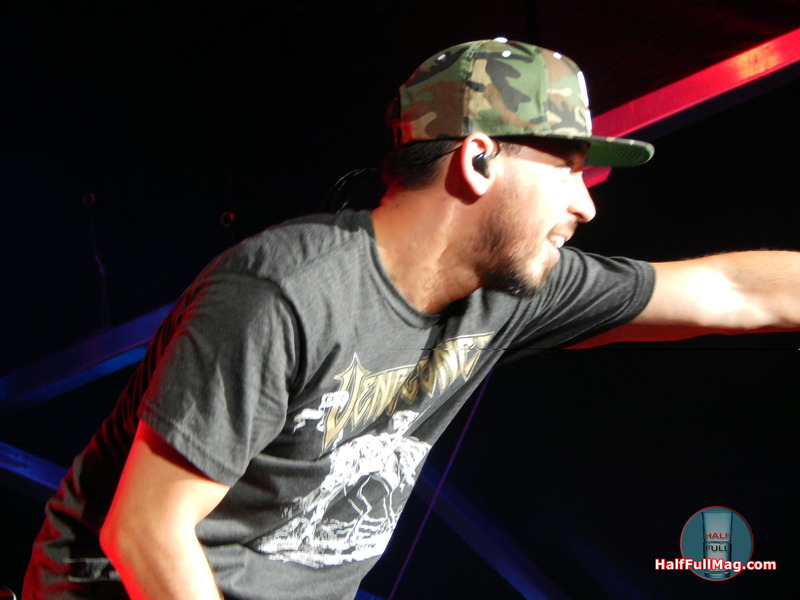 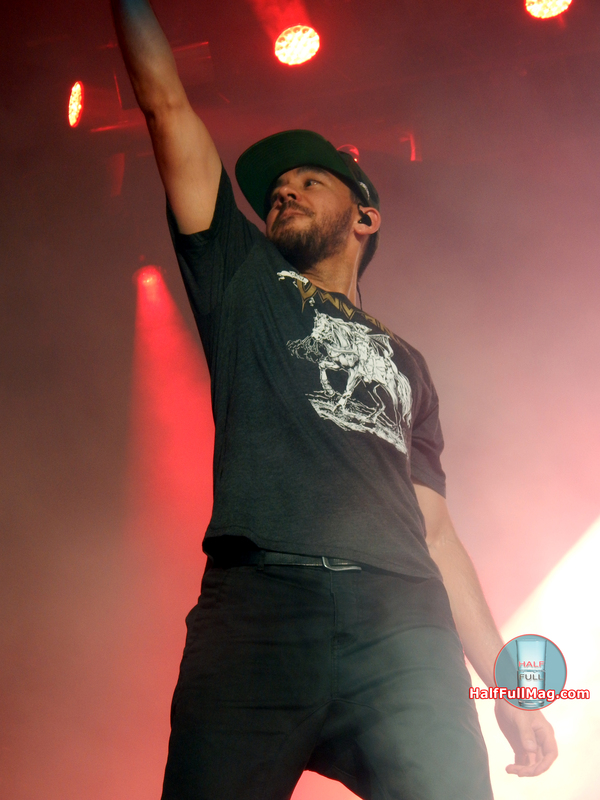 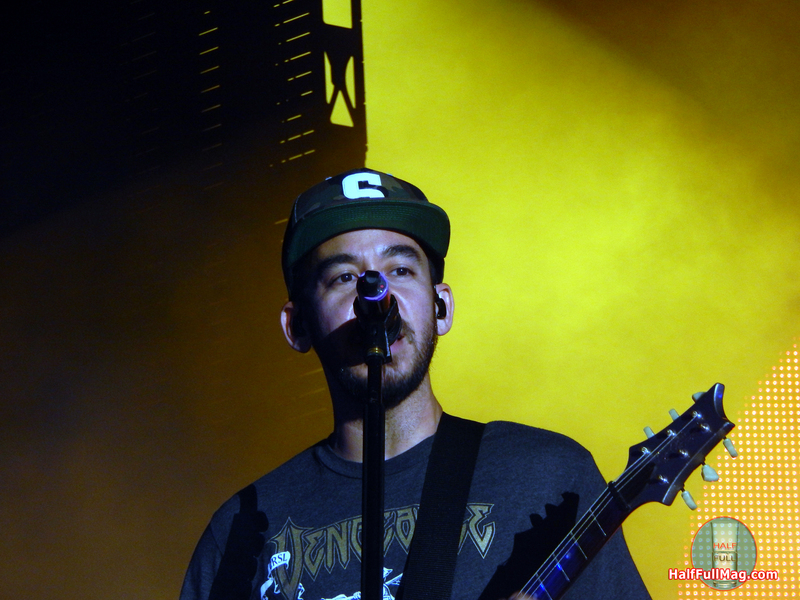 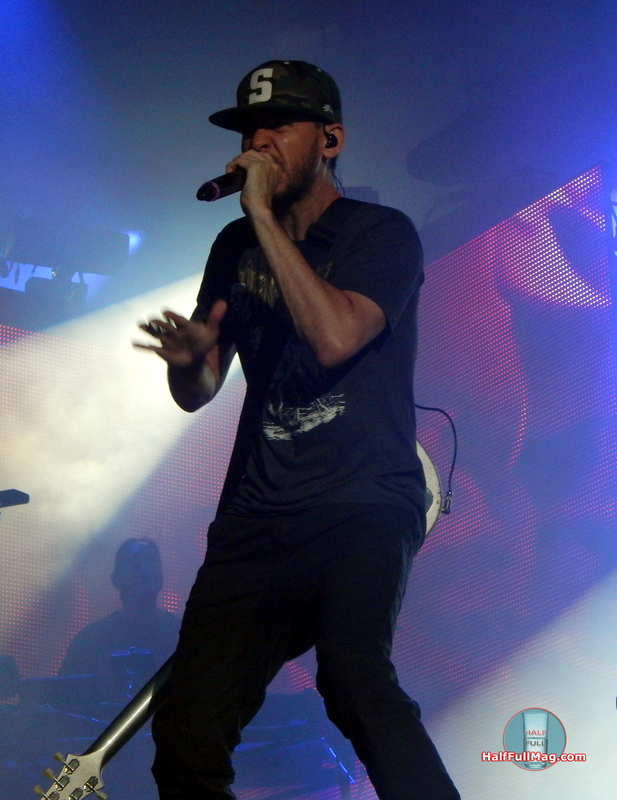 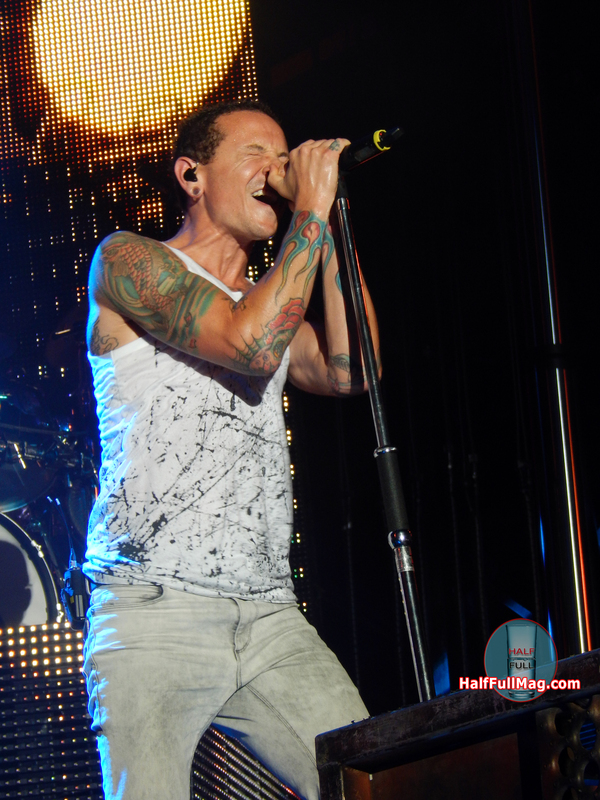 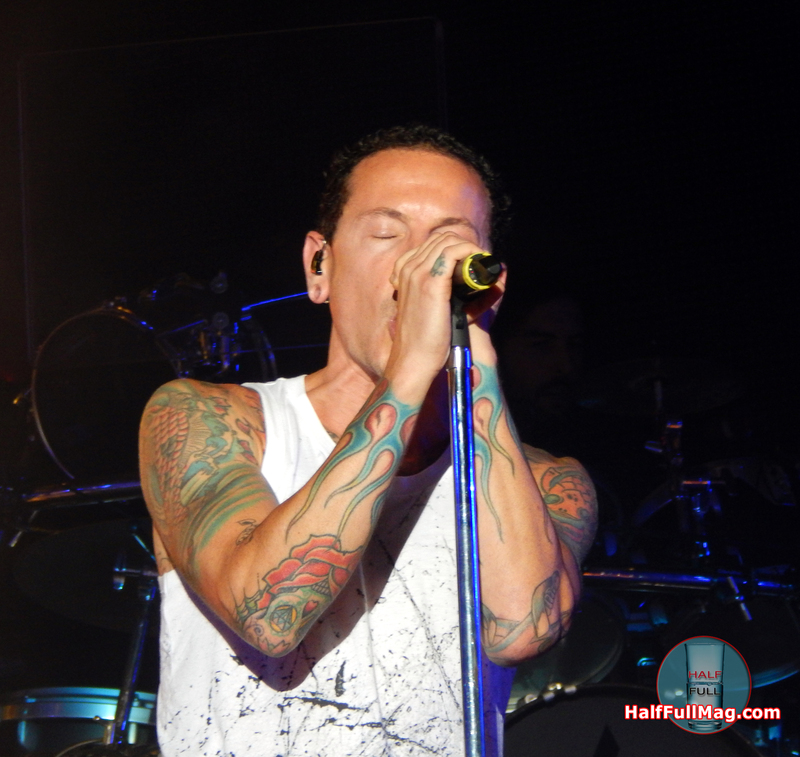 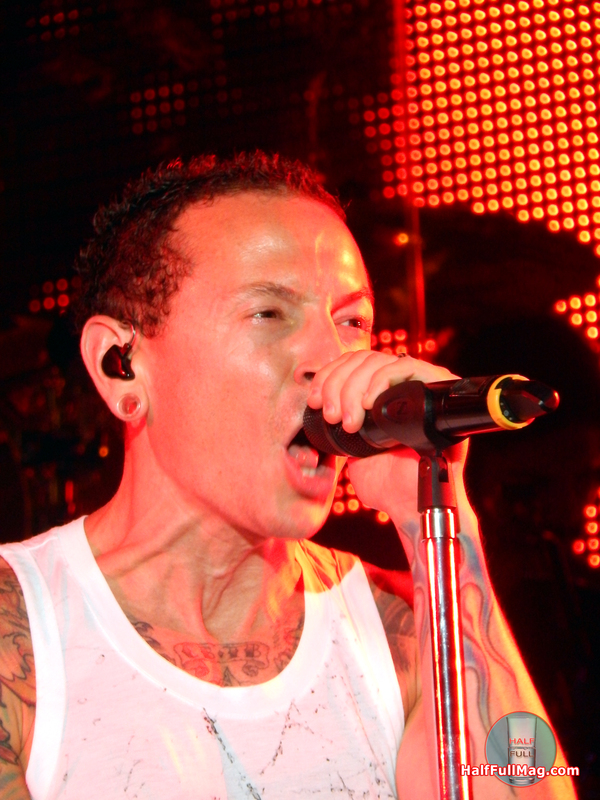 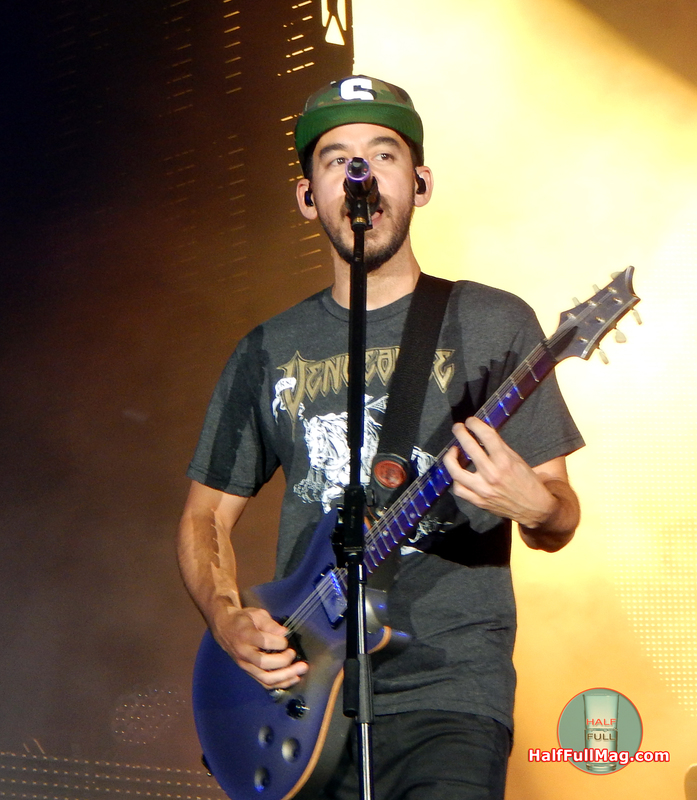 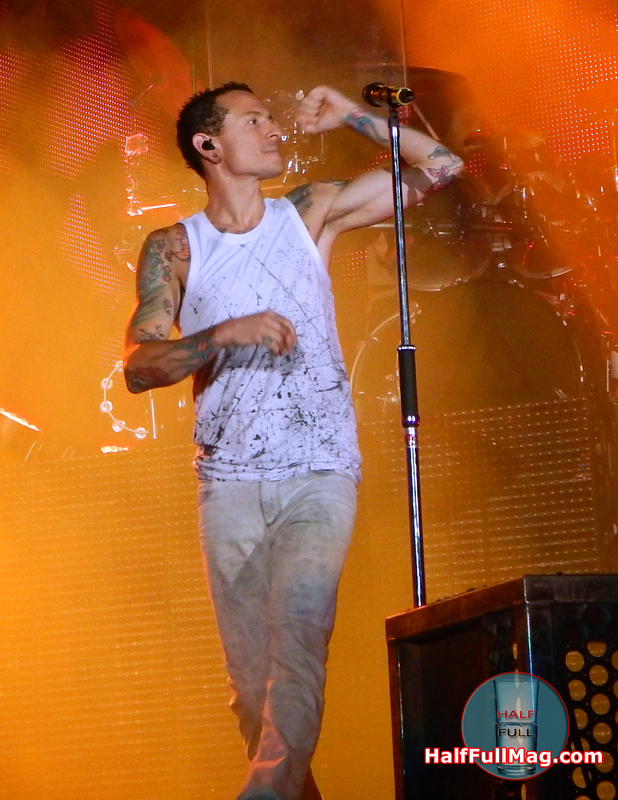 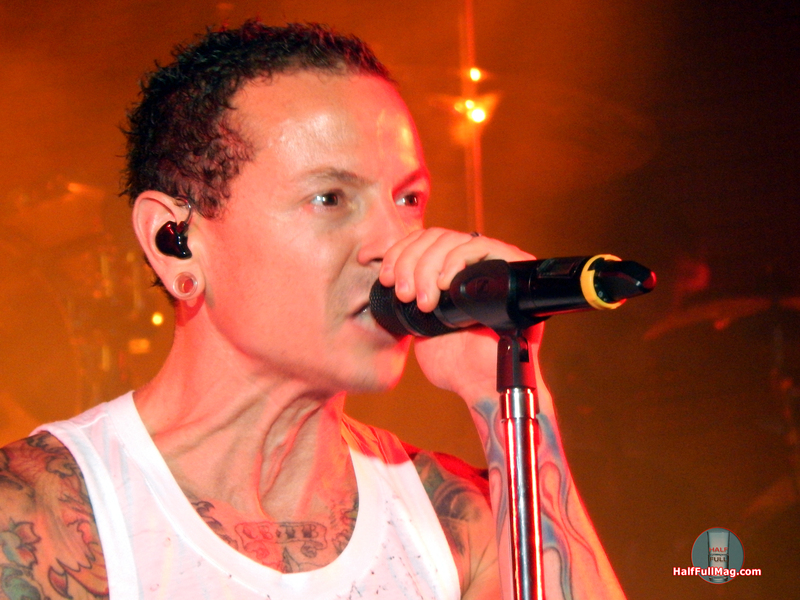 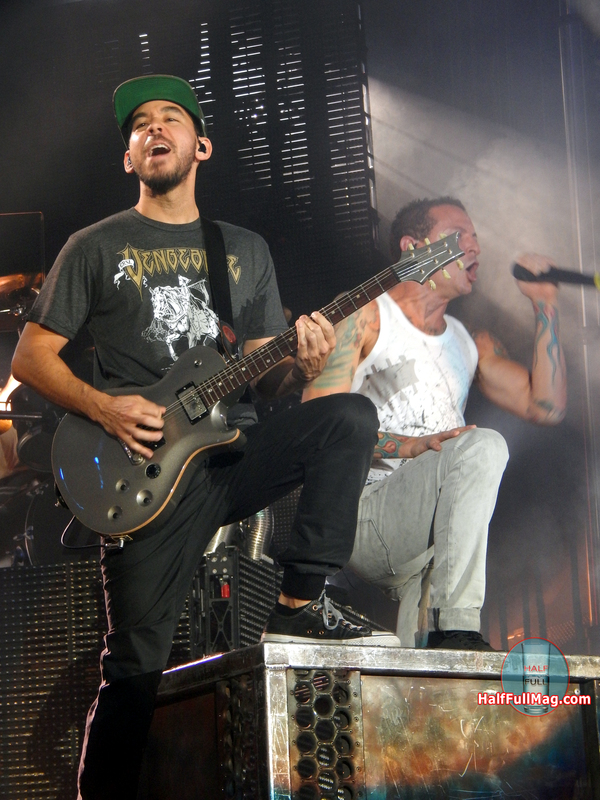 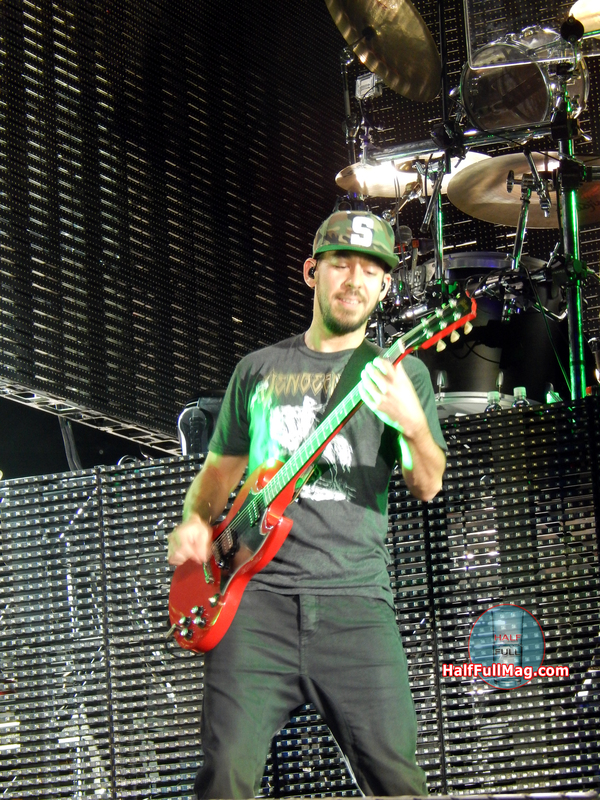 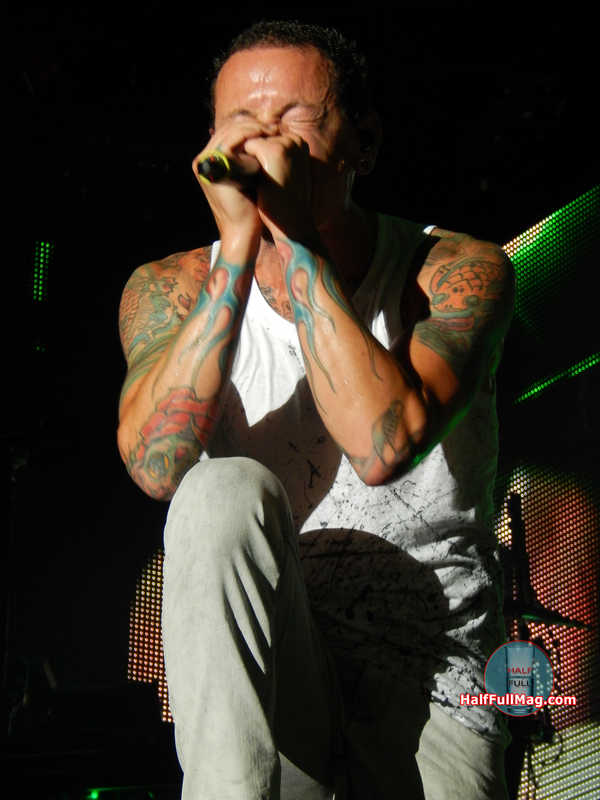 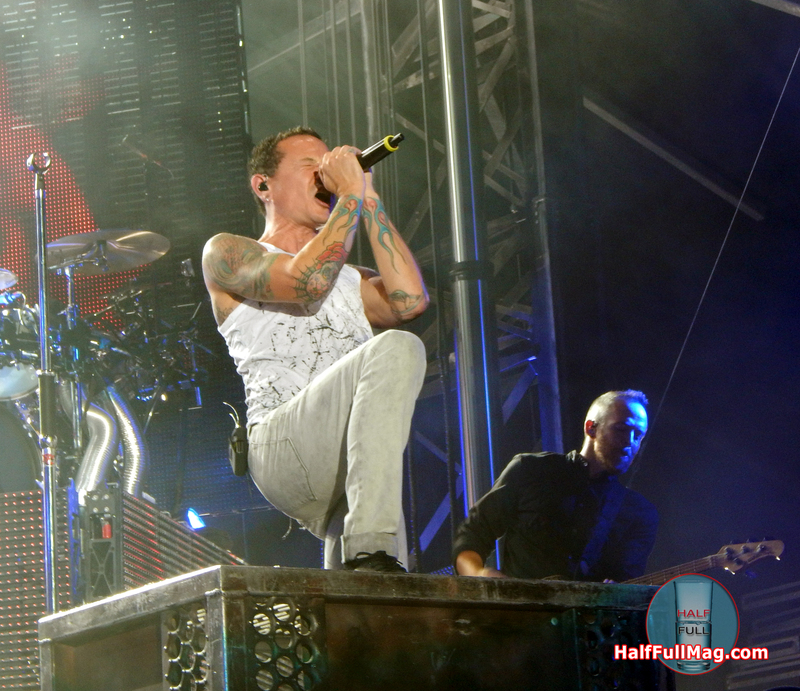 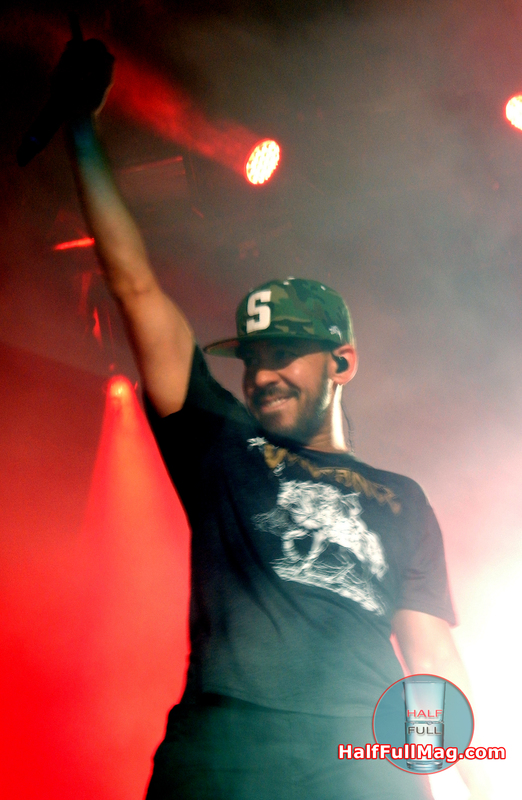 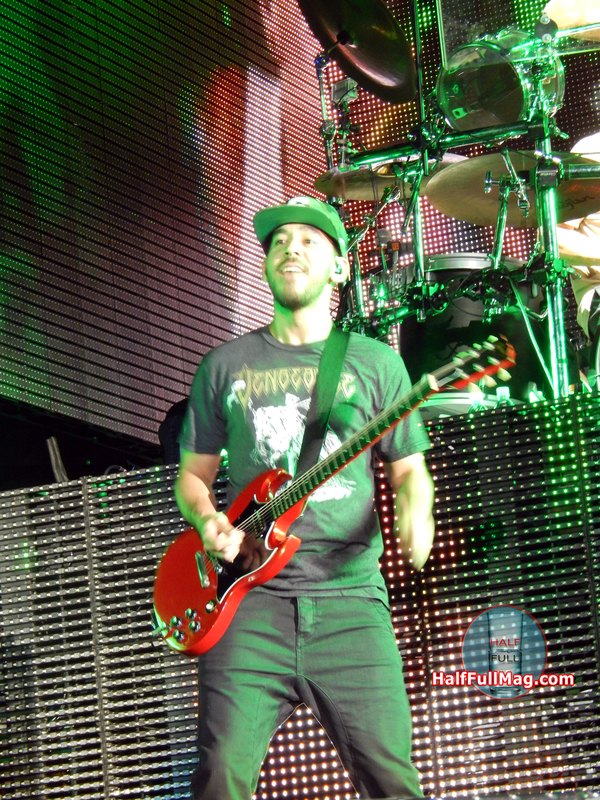 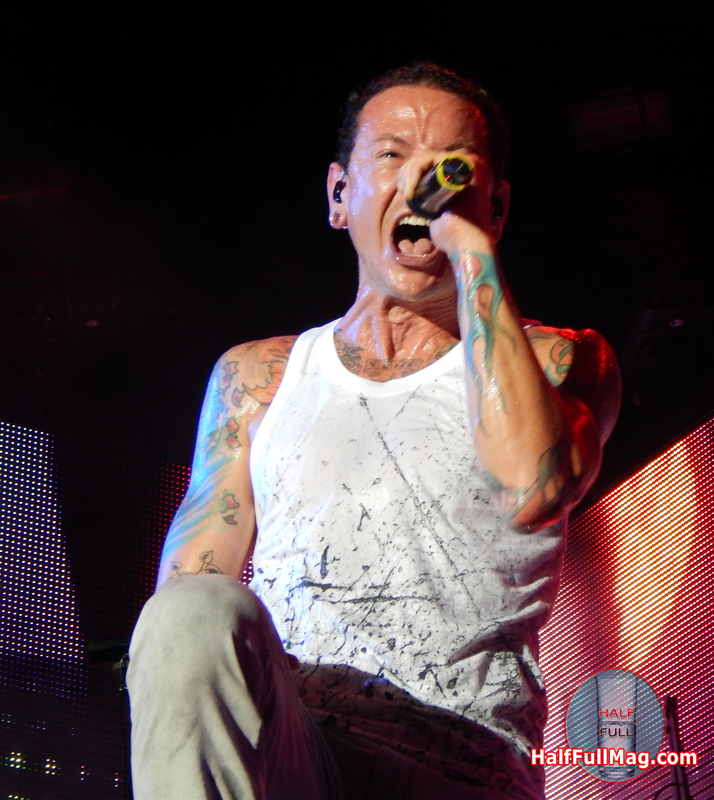 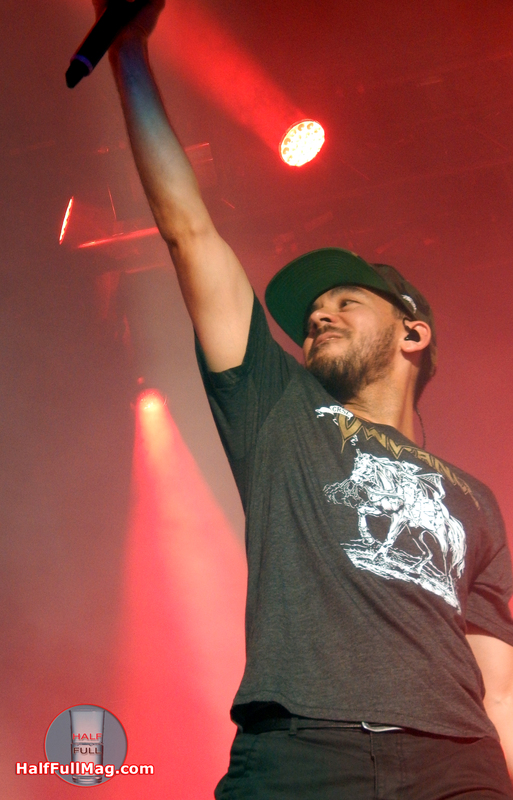 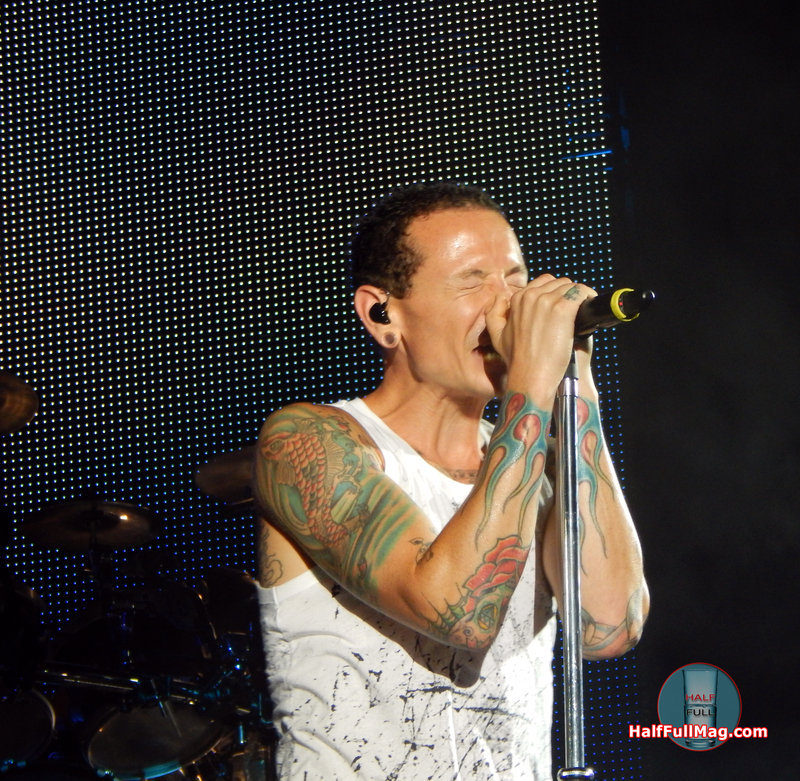 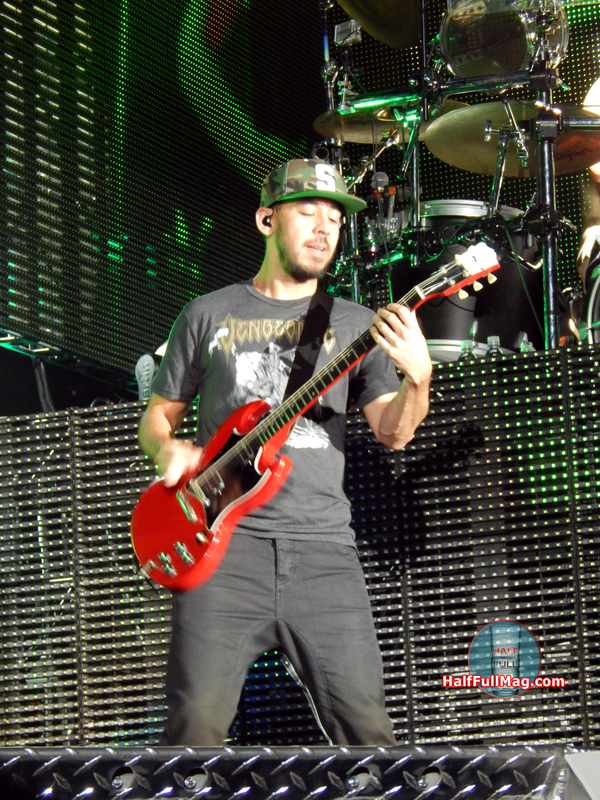 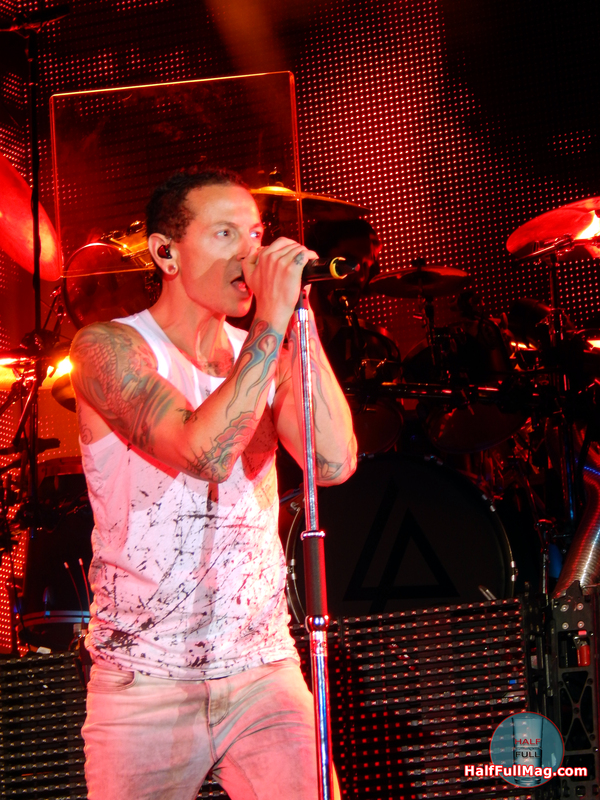 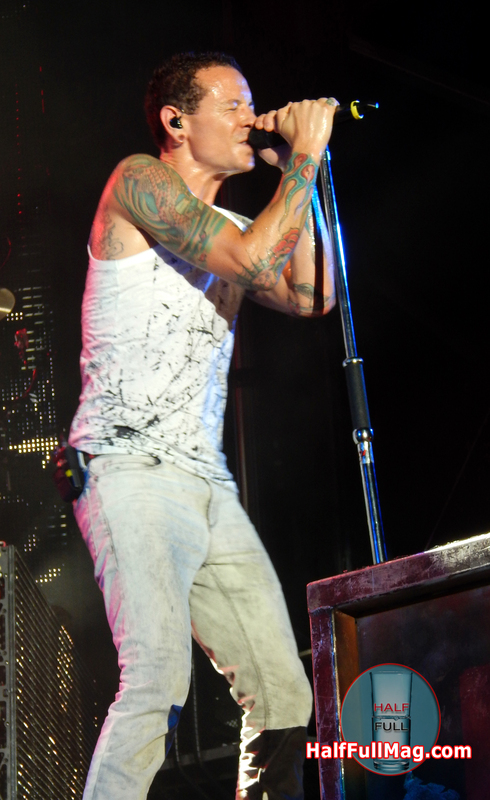 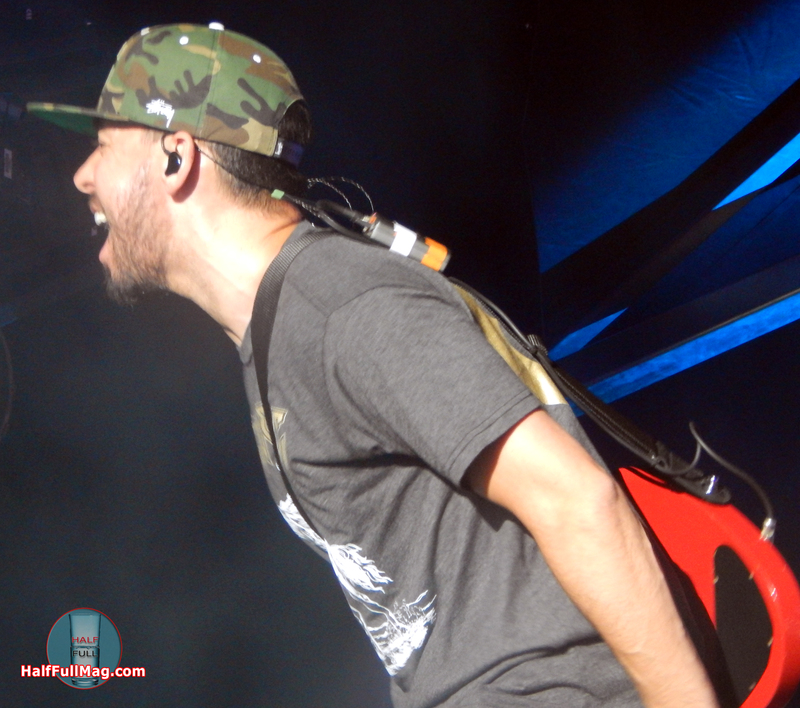 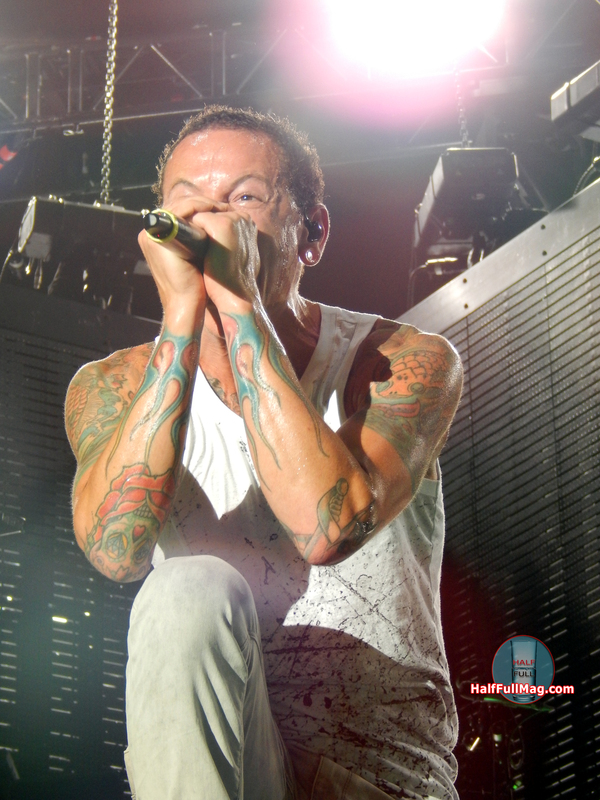 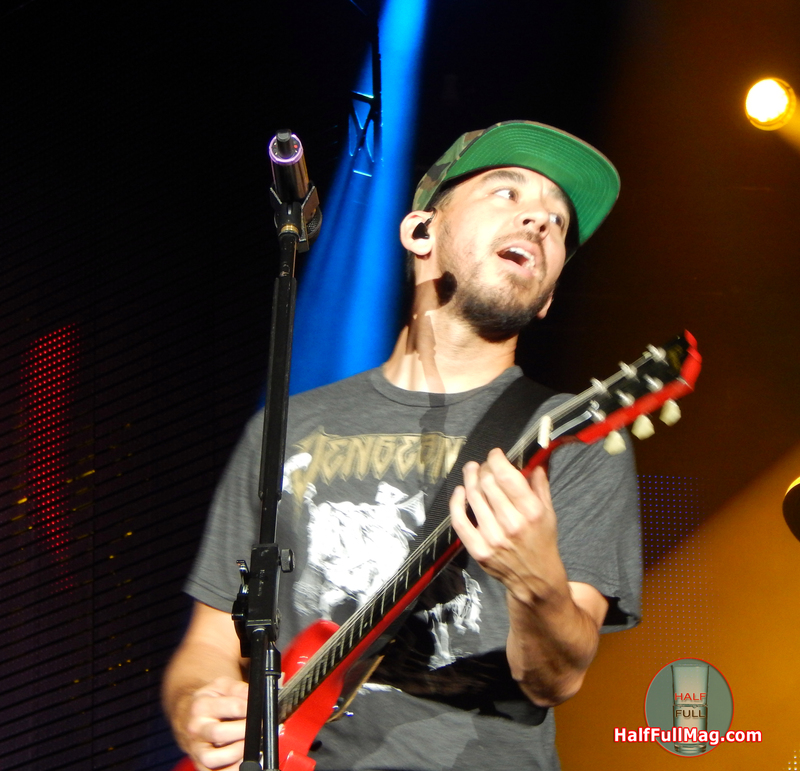 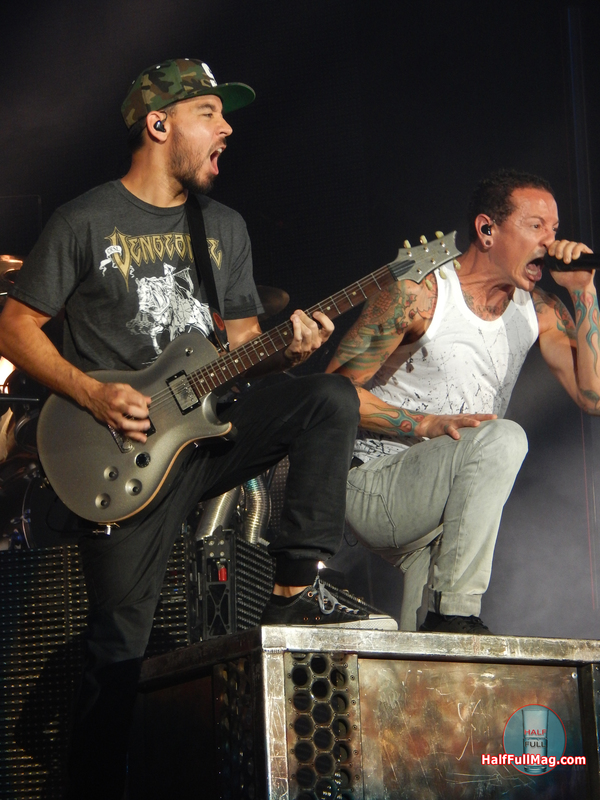 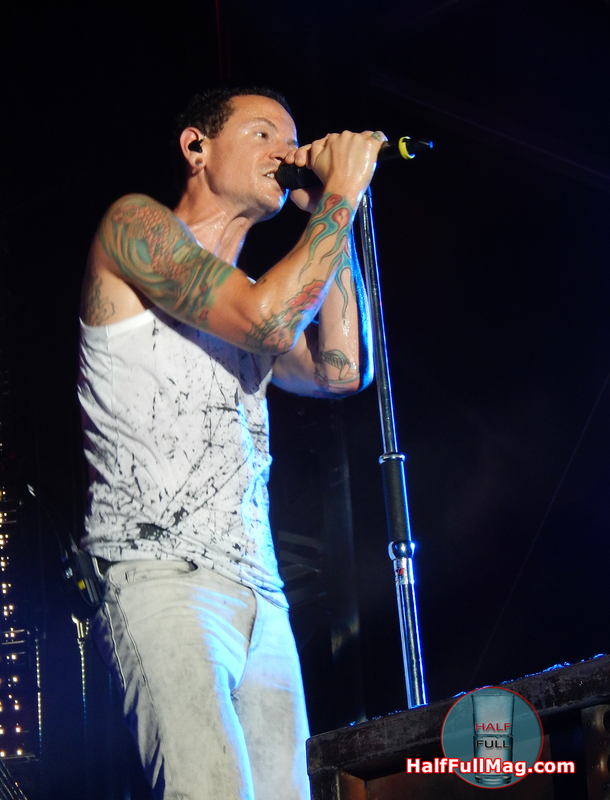 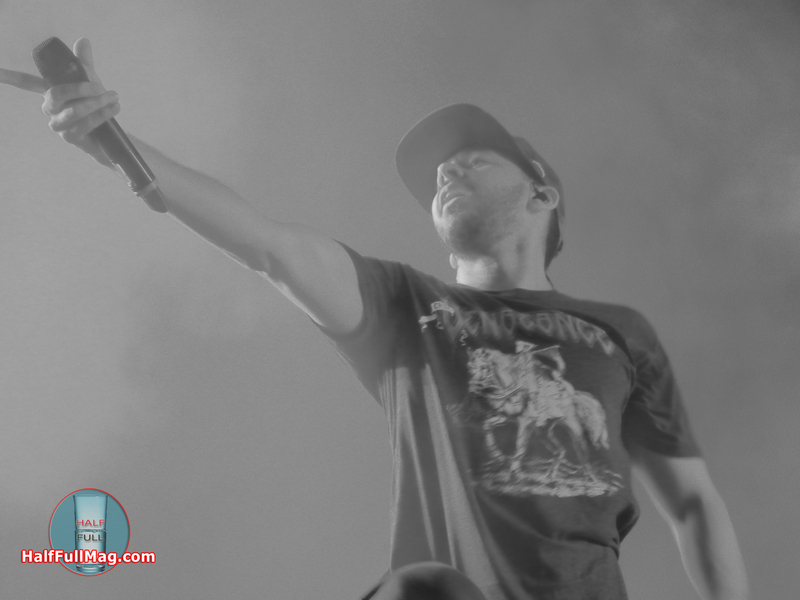 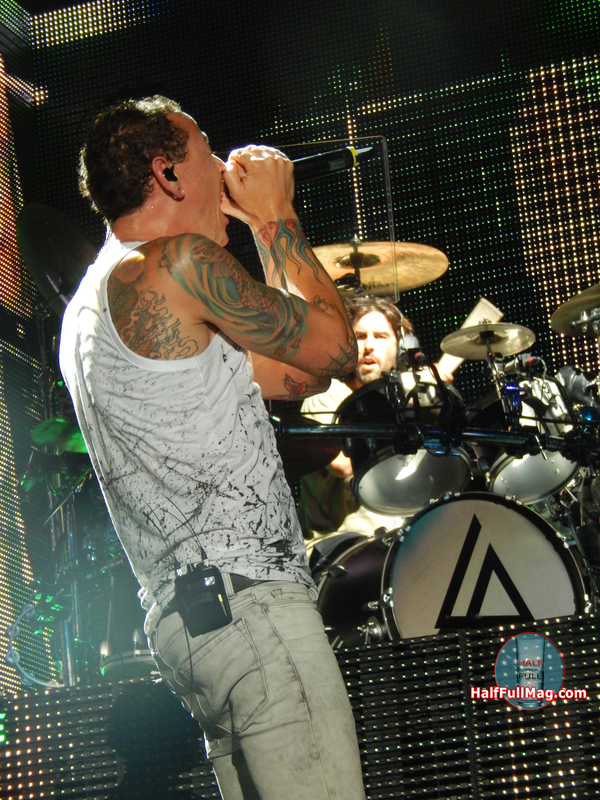 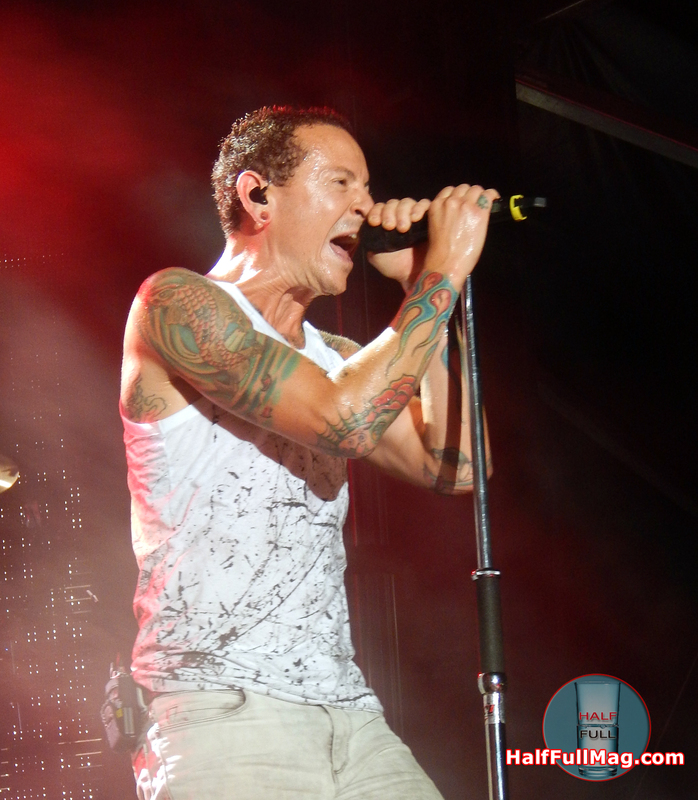 Linkin Park – Tampa – August 2014.